Hello, everyone, Happy Holiday! It has been a while that I haven't reviewed some beauty products lately. Well, today I finally found something worth reviewing and it, of course, the Marc Jacobs See-quins Glam Glitter Eyeshadow! I got it during one of the Sephora sales and since then I'm quite hook-up with it I wished I had purchased more of this but unfortunately, I only purchased just one. 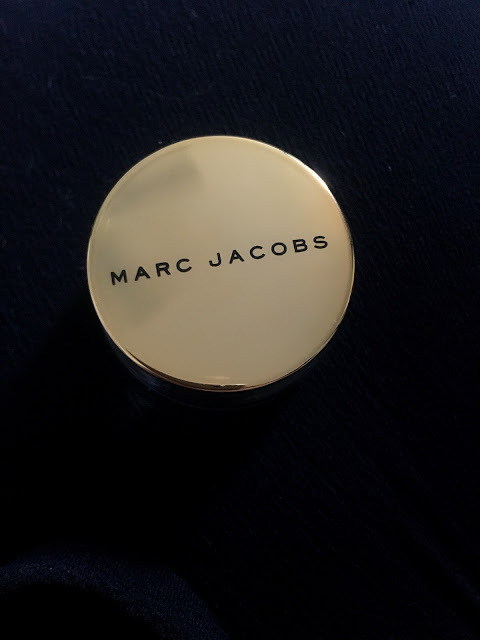 I've done some research to make sure that Marc Jacob beauty is cruelty-free before purchasing except their perfume since it's own by another company but we can talk it later by another post. The See-quins did not disappoint me at all, in fact, it's easy to apply both in makeup brushes and finger with just one swipe it gives you the glam coverage. 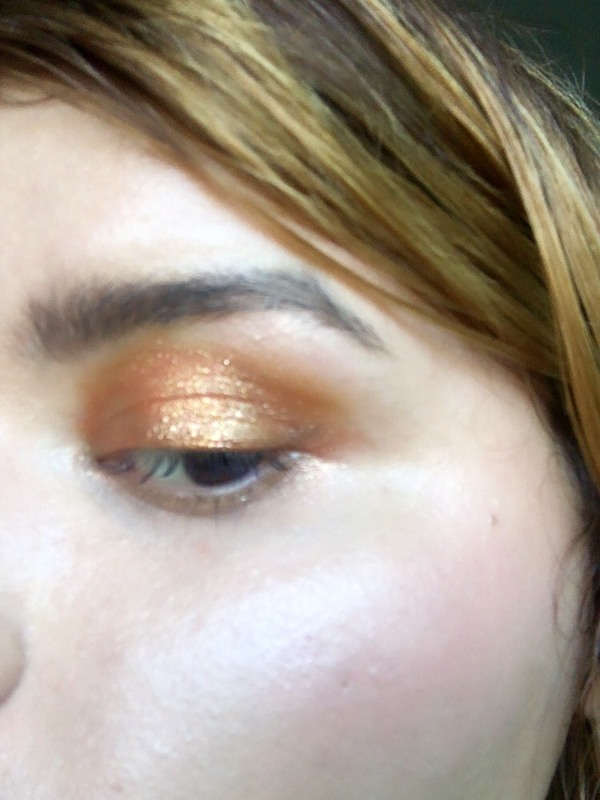 I personally like to use my finger and just dab to my eyelids and yeah I'm still obsessed with this it does last long, it doesn't crease (as long you're wearing a good eyeshadow primer and one base of eyeshadow) easy to apply so no need to be a makeup expert even a rookie can easily apply. 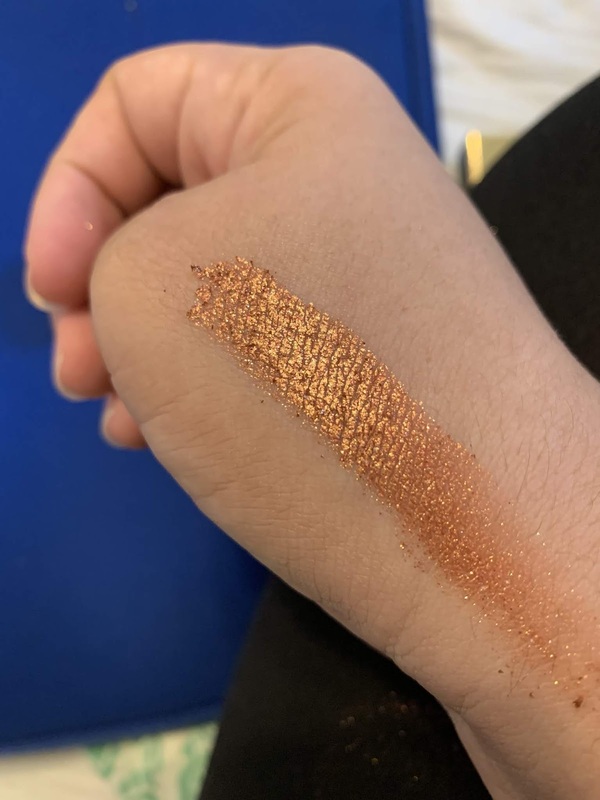 I highly recommend this if you are into glam looks anything related to glitters worth the $28 and I would be definitely be buying more of this. 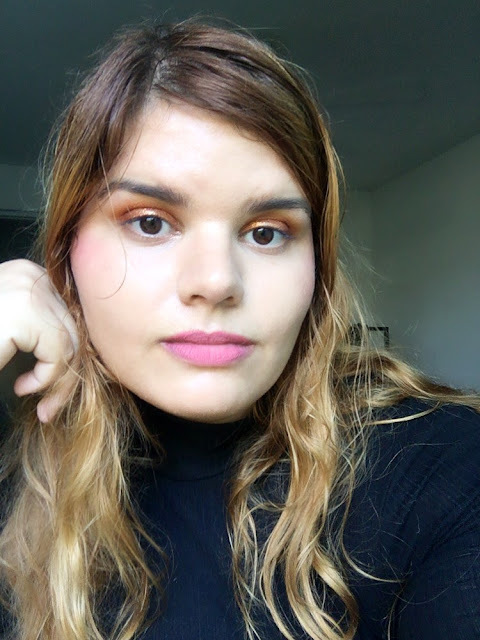 I enjoy that the copper gives like a compliment on my eyes that I don't have to be applying many layers to make my eyes pop (yeah, I don't wear false lashes I work with hazard material) so I'm obsessed the only thing that I find a bit downer is that I can't make wing liner but it may be my liquid eyeliner that it just straight up of the tube.